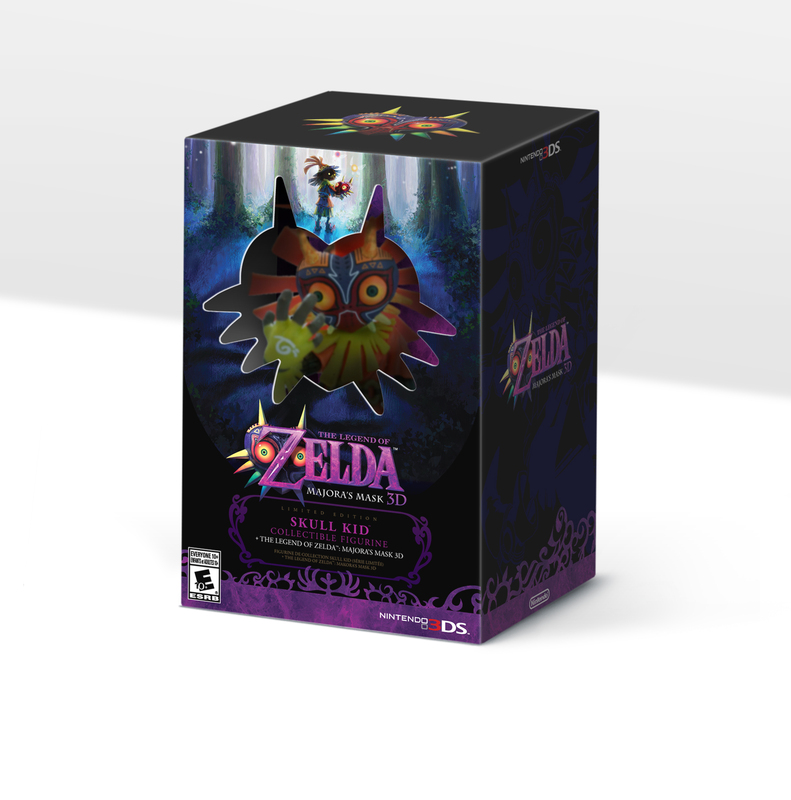 The Legend of Zelda: Majora’s Mask 3D will have a limited edition bundle on its release day. 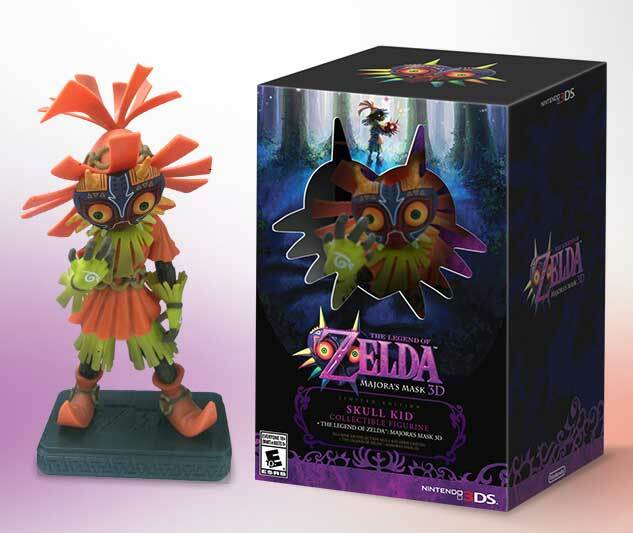 It will contain a copy of the game, naturally, and a figurine of the game’s main antagonist, Skull Kid. What the bundle lacks in content it makes up for in price. The MSRP for this bundle is $49.99. As of right now, the bundles are already sold out, but, hopefully, another batch will become available soon. Nintendo has yet to announced a firm release date for The Legend of Zelda: Majora’s Mask 3D. All we have to go on is a Spring 2015 release window for the 3DS.